Family comes first, and for Freson Bros., providing for your family means offering the freshest food, convenient options, and healthy choices. Plus, you’ll always find great savings made just for you with our personalized loyalty program. 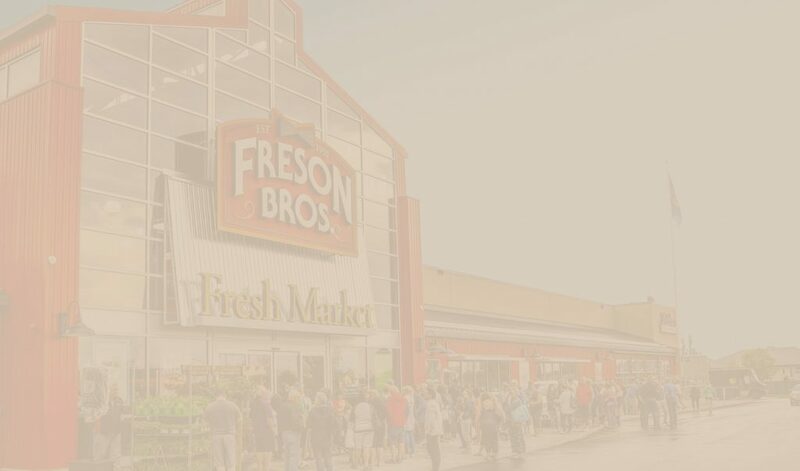 Family owned and operated since 1955, Freson Bros. is dedicated to providing Albertans with exceptional products sourced locally whenever possible. Our unique shopping experience offers quality, delight, and the comforts of home. From our roots as a small, family owned store in Hinton, to a beloved staple in 14 communities, we’ve built a strong foundation as Alberta’s finest family grocers. 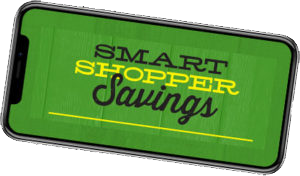 Collect points as you shop to earn cash back and collect special offers on the items you buy most. You’re buying groceries anyway, so why not save while you spend? You’ll feel better knowing where your meat comes from. That’s why we only serve you meat that was raised in Alberta and processed in our butcher shop. From field to plate, local is always best. You don’t need to cook to impress your guests. We have delicious home-style meals ready for any appetite or event. There’s nothing comforting as the smell of baking bread. Our bread is freshly baked in store using only simple, healthy ingredients – just like grandma used to make. Find an upcoming event in your community and get involved! Copyright © 2019 Freson Bros. Fresh Market. All rights reserved.